Iota (MIOTA) News – Can partnerships directly benefit Iota (MIOTA)? 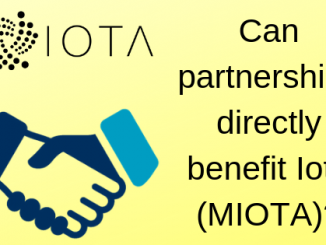 When will iota (MIOTA) investors reap the benefits of partnerships? We look into the details to find more. 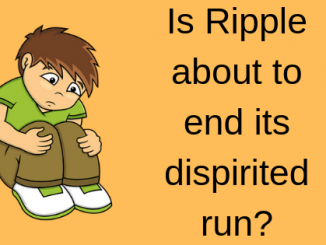 Ripple (XRP) News – Is Ripple about to end its dispirited run? Is Ripple (XRP) on the verge of a turnaround? Read on to find out. 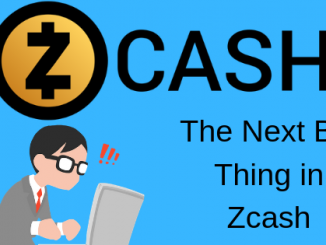 In which direction is Zcash (ZEC) heading? We look into the details to find more. 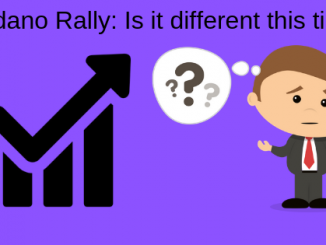 Can the Cardano (ADA) rally sustain? We look into the details to find more. Is there a Cryptojacking safe haven? Read on to find out. 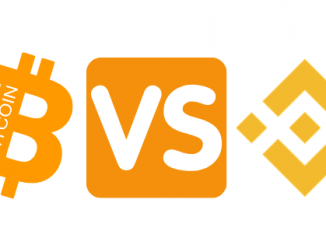 Stellar lumens (XLM) News – Is Stellar Lumens (XLM) rising on strong fundamentals? 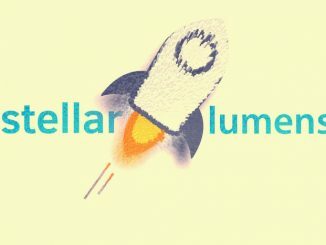 Why has Stellar lumens (XLM) risen by 18% in last 7 days? We look into the details to find more. 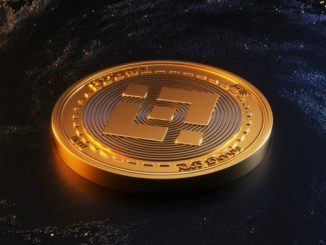 Binance coin (BNB) News – Why is Binance giving away the best cryptocurrency performer? 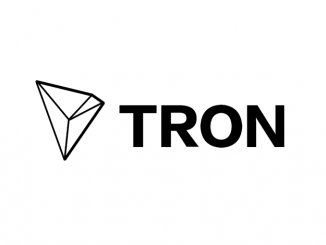 Here is your chance to gain Binance coin (BNB) without investing anything. Read on to find out.